Thanks to Endeavour Foundation, you could win a prize home! Featuring resort-style living in the beachside suburb of Mudjimba, Endeavour Foundation’s prize home is a must-see! Enjoy an outstanding lifestyle address, just seconds from the Sunshine Coast’s beaches. The prize home personifies relaxed coastal living. Whether you make it your new holiday abode or permanent beachside home, entertaining your future guests will be a breeze with a spacious lounge deck, and outdoor dining and BBQ area with pool views. If you’re dreaming of a relaxed beachside lifestyle, then Mudjimba is suited for you! Also, just minutes from the Sunshine Coast’s CBD. The secluded beach suburb is an oasis of unspoilt wilderness and marine life but still conveniently located near urban centres like Coolum, Noosa and Maroochydore. By purchasing a ticket in this draw all funds go towards Endeavour Foundation’s At Home With Choices program. Your support builds modern accessible houses so that people with a disability have a chance to be more independent, develop their living skills and exercise more control over their lives. And, you have the chance to win a prize home! 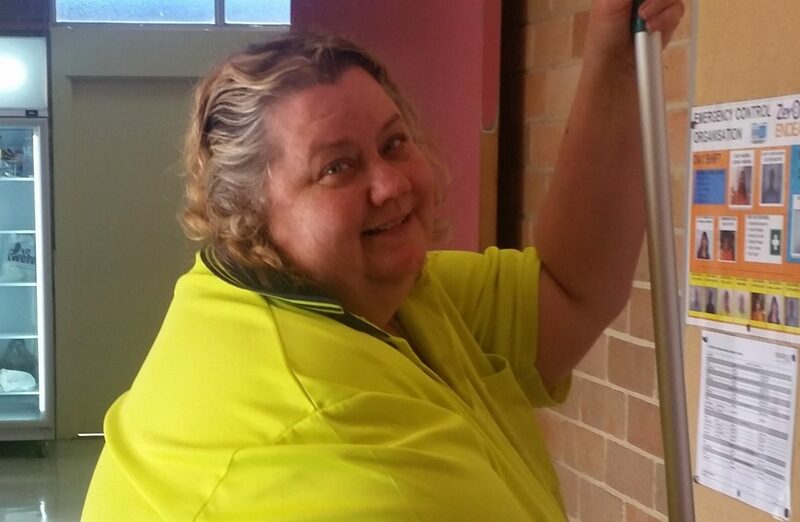 Adrienne Bennett, a supported employee at Endeavour Foundation’s Seven Hills site, says that the ability to “get a job and keep a job” has given her a new lease of life. “I’ve been here for four years and I’m really happy. I clean and sometimes work in the warehouse – I don’t mind doing anything. “Endeavour Foundation gave me the opportunity to get a job and keep a job, and having something permanent after being long-term unemployed has been brilliant,” Adrienne said. “I look forward to coming into work and have made friends that I see outside. Work is great and there are opportunities here for me. “With the money I earn I’m saving to go away on a big holiday. I’ve got all the brochures. One day, I’m going to go on a cruise. What would you do if you did win a prize home? With an estimated rental potential of $52,000 P.A. (furnished) you could rent it out, live in it, sell it or just use it for weekend getaways to the beautiful Sunshine Coast! This Endeavour Prize Home draw has now closed. However, you can always enter a charity lottery draw on Oz Lotteries for your chance to win a stunning prize and help support a great cause.